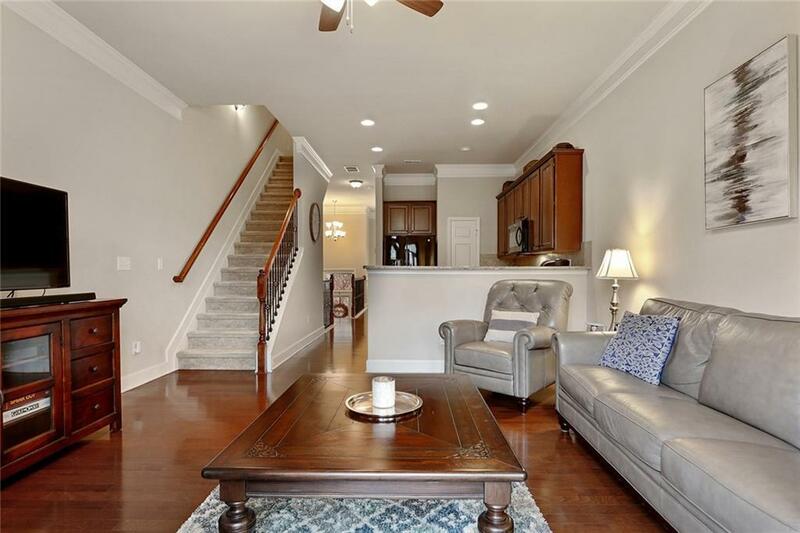 Spacious townhome in one of Brookhavens most sought after, gated communities. 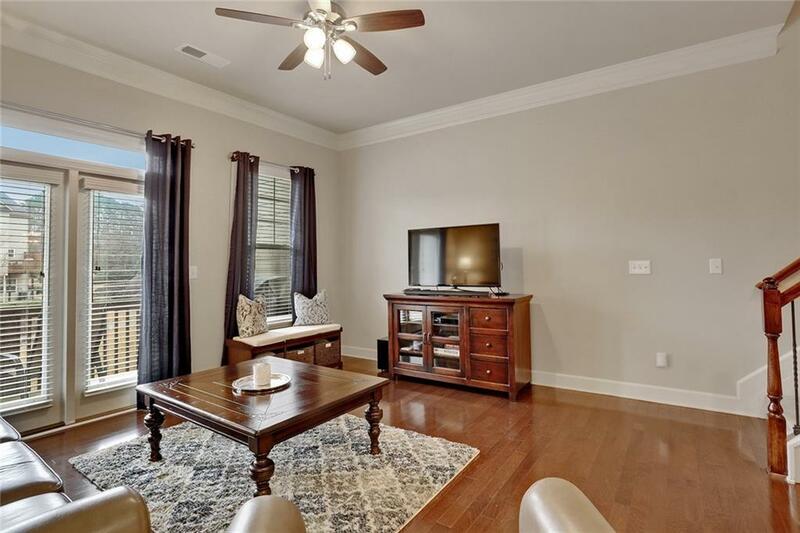 High ceilings, eat in kitchen, w/ granite countertops, breakfast bar and separate dining room. Oversized master suite w/ walk-in closet. 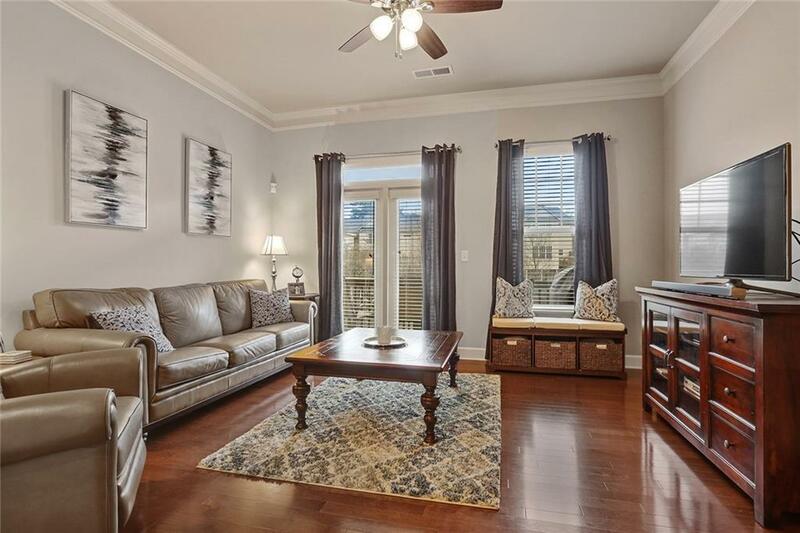 This townhome has a large and open floor plan, private deck and walk-out access to the shared community green space, perfect for pet owners and outdoor activities. 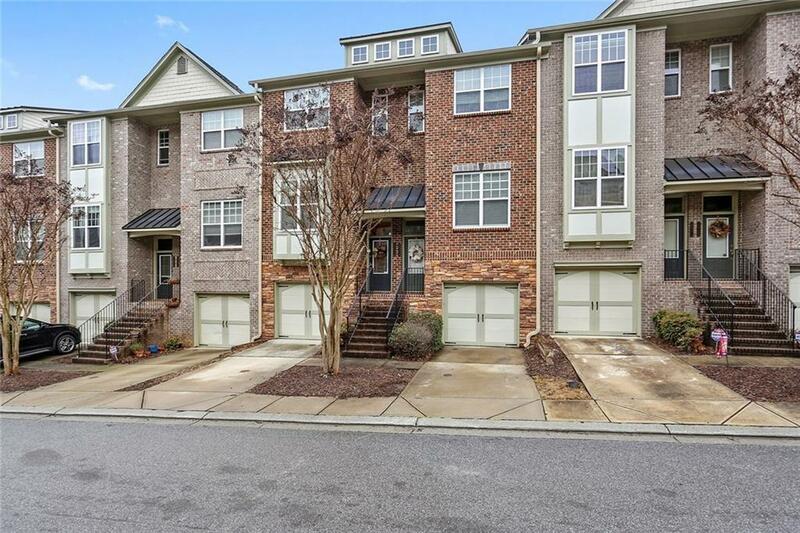 Additional amenities include well-maintained pool, butterfly garden, easy access to I-85 and 400, and minutes away from various shops and restaurants.